A fateful clash of ground-shattering strength erupts in the Forest Fight from Transformers: Revenge of the Fallen. 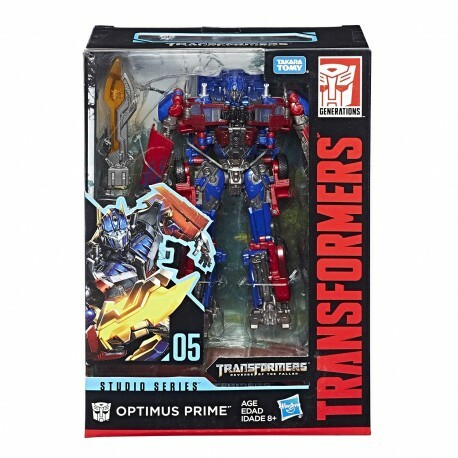 Optimus Prime ignites his Energon blades and pits himself against Megatron and the Decepticons, ready to take them all on. 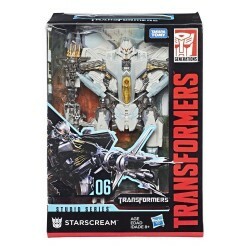 The legendary warrior risks everything to protect the Cybertronian secrets locked in the mind of his human ally. 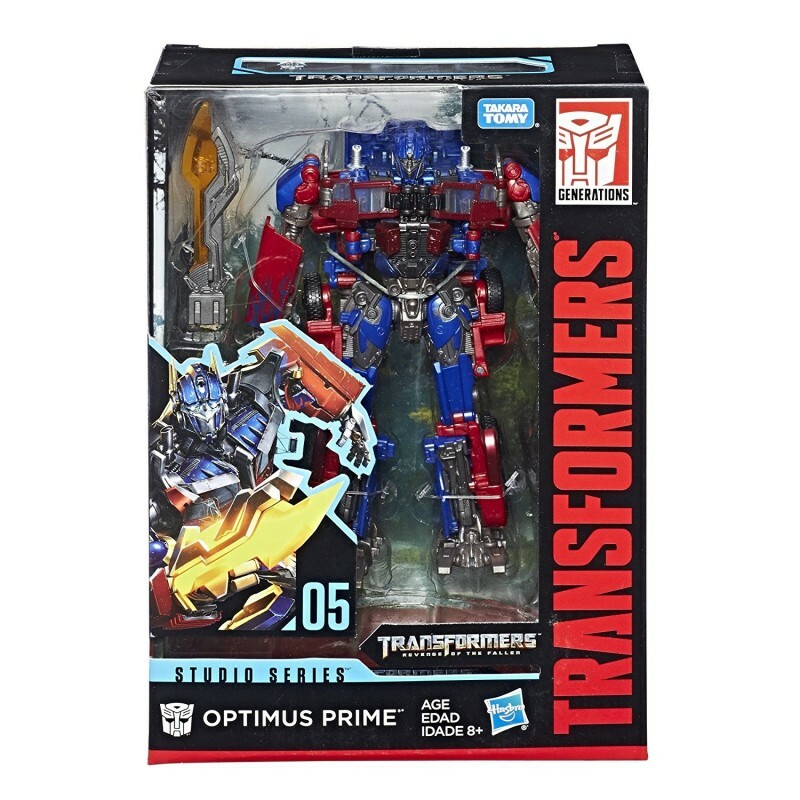 This Studio Series 05 Voyager Class Movie 2 Optimus Prime figure converts between robot and truck modes in 35 steps and comes with 2 weapon accessories. 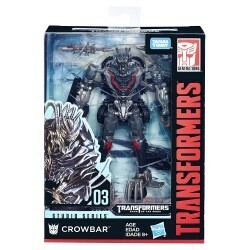 Remove the backdrop from pack to showcase the legendary Autobot leader in the Forest Fight scene. 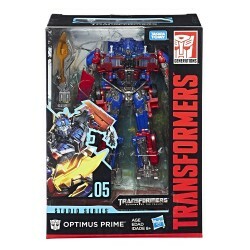 • Includes Transformers Studio Series 05 Voyager Class Movie 2 Optimus Prime figure, 2 accessories, and instructions.